If you’re battling to get finance to buy a new car, you’ll be happy to know there is an easier way to get vehicle finance in Gauteng. Having your own car is essential if you need to get to and from work, meet clients or simply manage your life efficiently. Being blacklisted can make trying to buy a car incredible frustrating, as one bank after another turns doesn’t your application for vehicle finance. You may have already given up home. Being turned down is humiliating and you probably don’t want to go through it again. If this is the case, you should consider getting vehicle finance from a car dealer that doesn’t perform a credit check. If you would rather leave your credit history in the past, there are other ways to buy a car even if you are blacklisted. A bad credit history should not mean the end of your dreams of owning your own car. You can earn your car by renting it from Earn-a-car, where you will be paid for every month you rent the car. When you are finished renting the car, you can use the money paid back to you to buy your car. You can get a monthly rental for as low as R2 400. If you buy your car through us, we won’t only not perform a credit check, we will update your credit positively if you make your payments on time. Our competitively priced solution lets you earn a car while you rent it, which means you don’t have to be without wheels while earn your car. We can get you mobile within 24 hours. 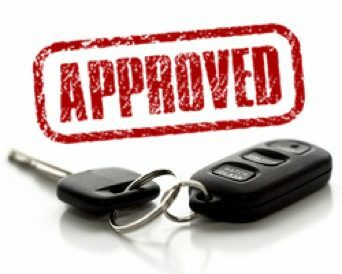 Contact us for vehicle finance in Gauteng and you can have a car of your own in as little as three and a half years.